Thinking about attending Montana Tech? Career Services can help future students with their career-related college decisions. Call or email Career Services at (406) 496-4140 or careerservices@mtech.edu if you have any questions. Look at job postings, including campus jobs. Set up email alerts when jobs matching your search criteria are posted. 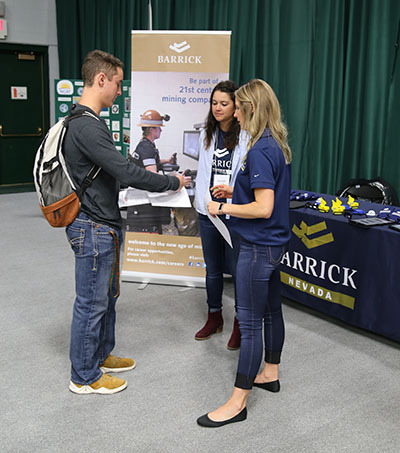 See which companies are coming to the next Career Fair. View information about career events such as workshops, the Career Fair and companies conducting information session. Get started by filling out the Future Students DIGGERecruiting Registration Form. Career Services offers resources to help future students get a feel for their services. Click on a link to learn more.